Roofing Boynton Golf 33436 - Palm Beach Roofing KLR Roofing Corp.
KLR Roofing Corp. performs various types of roofing contracting in Golf, FL. We’re happy to be your roof contractor for metal roofing, shingle roofing, flat roofing, commercial and residential roofing, new roofs, roof repair, re-roofs and all of the other various projects you are looking to fix in Golf, Florida. 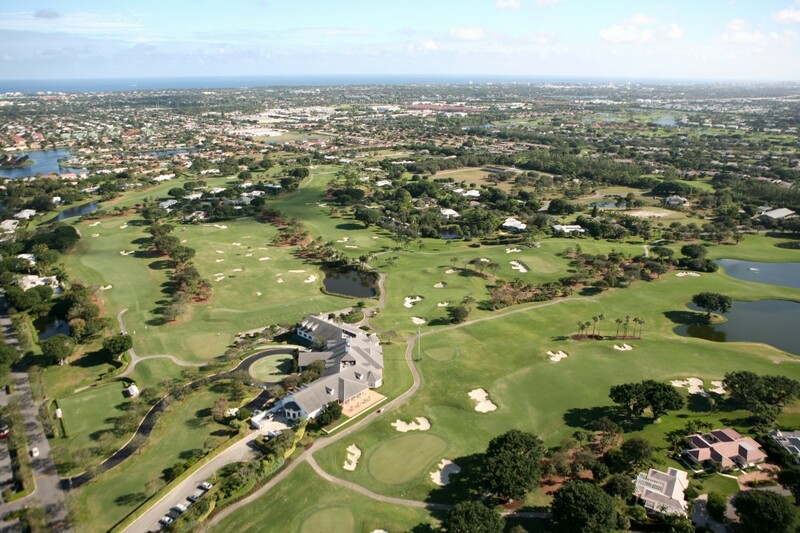 We love to work in Golf because of its amazing beauty and of course the Country Club of Florida. Golf is ranked as the 4th highest income place in the United States from the 2010 census. Still need more details on the roofing services we offer in Golf? Just click a link below specific roofing systems.